Do you have a Computer Problem? When you have no time to waste and really need someone to help you through the technical confusion, contact one of our Technical Support Professionals. Our professional, certified staff will help you through any variety of technical troubles. A credit card may be required for this service. 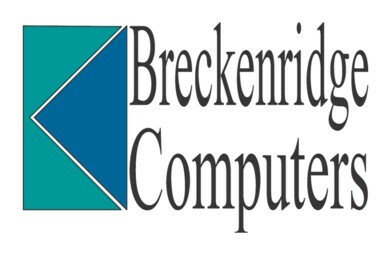 A Consultant from Breckenridge Computers will come to your home or business in the Lincoln, Omaha, Council Bluffs Metropolitan area and provide friendly and professional computer service. Schedule an appointment to bring in your computer equipment to us here at our office.